Moving from Colorado to Hawaii, I was excited to escape my seasonal allergies. (Sounds like a commercial, right?) Little did I know, it would be replaced by something called vog. That’s short for volcanic smog. Talk about paradise problems! One day, this usually sunny island turned grey with overcast skies and a thick fog that enveloped the mountainside. The welcoming trade winds had come to a halt and the air stood still. It wasn’t long before I began to feel the effects; a sore throat, tiredness, and overall just unpleasantness. So, I decided to do some research to find out more. I live on Oahu, which is just 200 miles from the Big Island of Hawaii, the home of the Kilauea volcano. This Hawaiian shield volcano, as it’s called, has been constantly erupting since 1983 and its name means ‘spewing’ or ‘much spreading’ in the Hawaiian language. Source. Aptly named, the emissions from Kilauea make their way across the island chain and appear in the form of vog. According to health.hawaii.gov, vog is the haze you see in the air that is caused by a combination of weather, wind conditions and volcanic activity. Depending on the amount of emissions from Kilauea, the direction and amount of wind, and other weather conditions, the vog can become thicker or lighter. Vog is made up of sulfur dioxide and other aerosols that are harmful to plants, animals, and humans. When breathed in, the toxic elements can do damage to the lungs. Other side effects include headaches, sore throat, watery eyes, difficulty breathing, and lethargy. One website even states that vog has the ability to create moodiness. 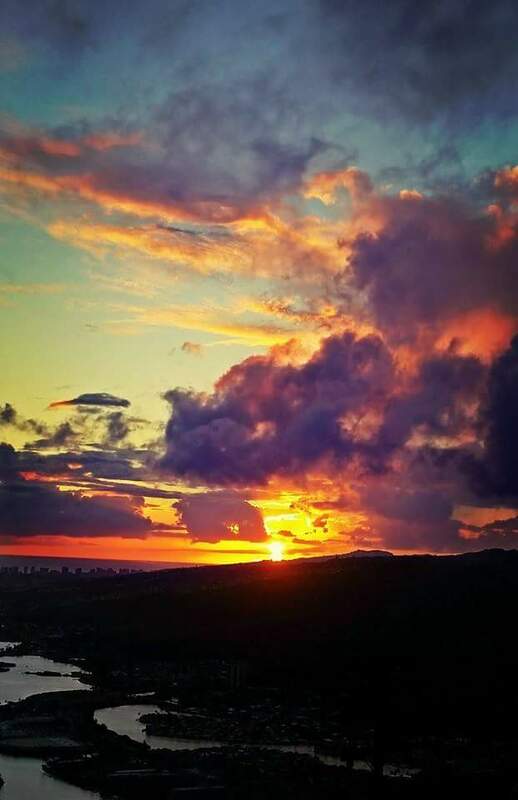 Until the winds return or the rains wash it away, here are a few ways to cope with vog. Avoid or reduce exposure to other air pollutants such as cigarettes, paint fumes, and cleaning supplies. Drink lots of water. Splash water in your eyes to keep moist. Relax and don’t overexert yourself. Make your own rain. Vog is water soluble but it can prevent rain from forming. Use a mister with water and vinegar to reduce the particulate matter in the air. Another remedy is to soak sheets in a water and baking soda mixture and hang on windows and doorways. Stay indoors. Filter the air through air conditioning units. Drink hot teas and take herbs. Some places even make a vog tea specifically to combat symptoms. Eat and drink healthy to detox your body. Eventually, the vog will disperse and clearer skies will emerge. Until then, there is one good thing about it. It makes for some pretty amazing sunsets! 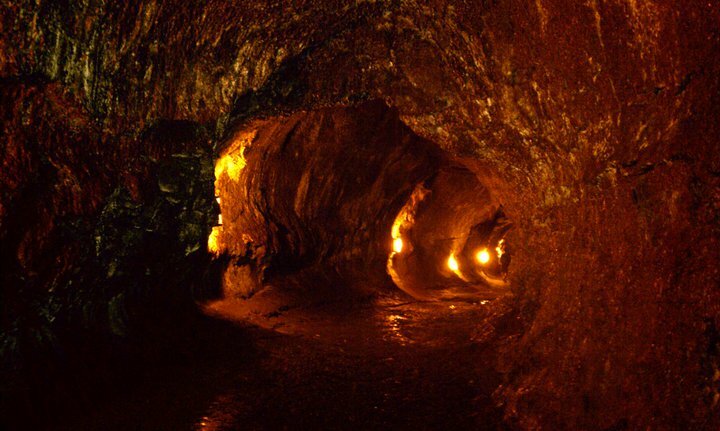 This entry was posted in Maui Wowi Posts and tagged ash, big island, hawaii, kilauea, lava, Oahu, pollutants, pollution, side effects, sulfur dioxide, vog, vog symptoms, volcanic smog, volcanoes. Bookmark the permalink. ← Our Special Spring Coffee Roast is Back!